Our 5th Annual Benefit will include music, auctions, dinner, and entertainment as we celebrate the last 24 seasons. 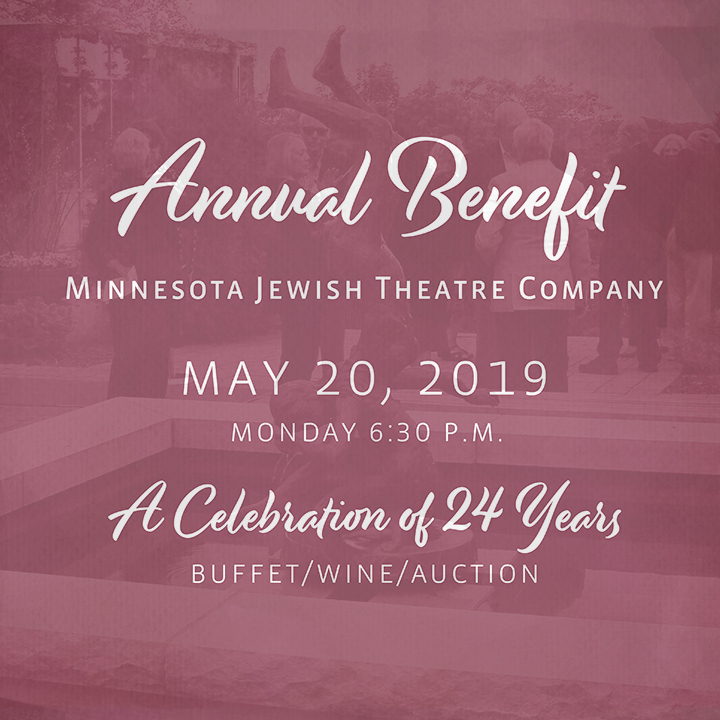 Help us kick-off our 25th year as we look forward to igniting the hearts and minds of many patrons to come. More exciting news coming soon! Patrons are invited to an intimiate pre-event gathering at 6pm to meet and mingle with the panelists. Includes a photo opportunity and champagne.